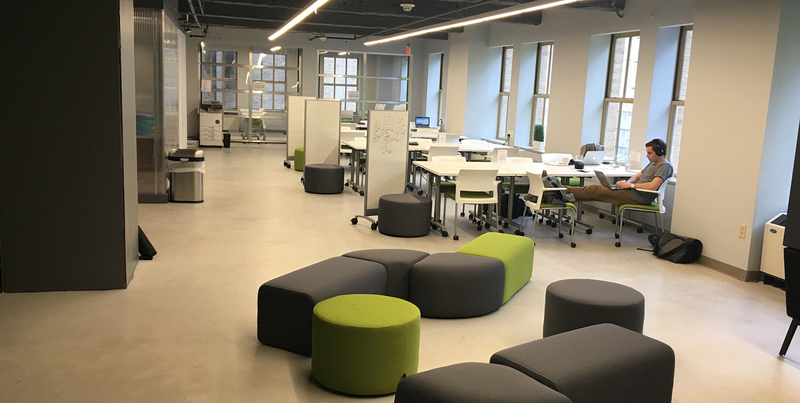 Launch Academy: Launch Academy Philadelphia is Open! Launch Academy Philadelphia is Open! Construction is complete and teaching began today at our new Philadelphia location! 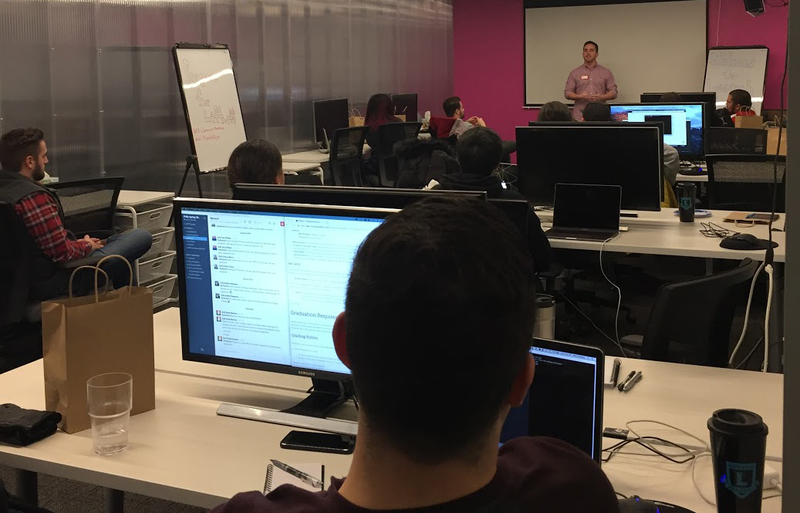 It all began with the simple idea that we could teach the practical skills aspiring developers need so that they can love their job. We wanted to give that gift of loving what you do. Fast forward to today, and we’ve helped over 500 people do exactly that, in Boston. 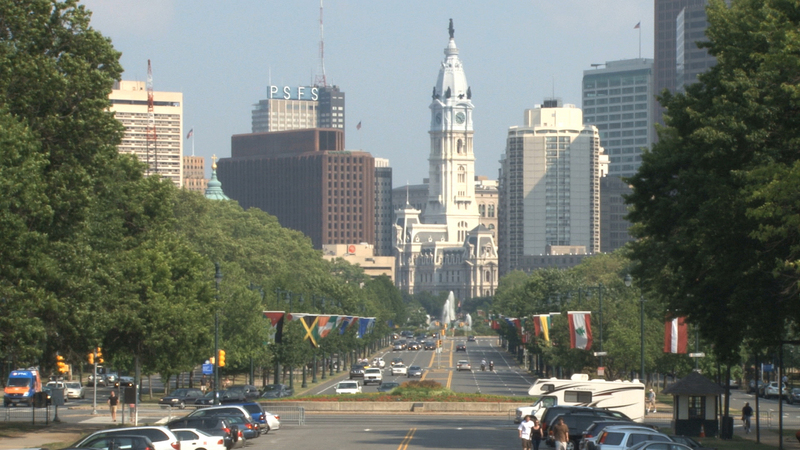 Today, that dream becomes a reality again, but at a new location, in Philadelphia. We’ve all worked so hard to get here, and so we want to thank you. We wouldn’t be there if it weren’t for you. Here's to a new year, a new location, and a great new class.